We rejoice that the LORD works in people's lives. Come and experience the power of Biblical preaching and teaching in an environment of Christian concern for our brothers and sisters. Whether you have been saved 50 years or 5 minutes, we believe you will be blessed by the ministry of the Word here at GBF. 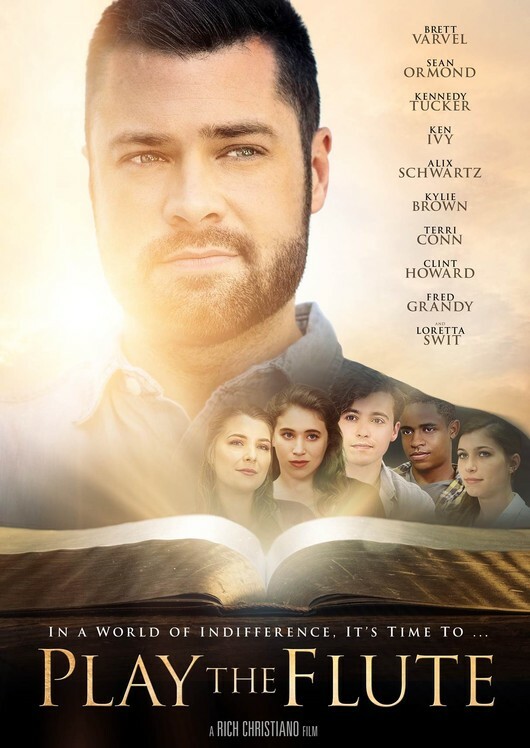 Play the Flute is about a new Youth Pastor (Brett Varvel) who takes over an indifferent youth group to try to motivate his students to read God's Word and get serious about their relationship with the Lord. The film is written and directed by Rich Christiano. Play the Flute will be shown on Sunday, May 5th at 6pm. There is no cost to attend. 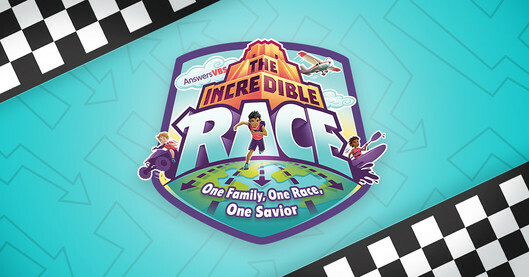 The showing takes place at Grace Bible Fellowship. Film runtime is 103 minutes. https://www.playtheflutemovie.com/. 4 years old - just completed 6th Grade. 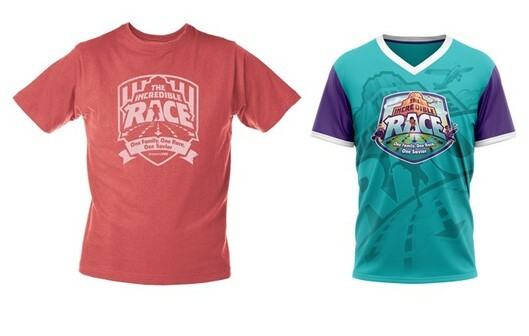 If you are interested in a shirt for your child please email us your sizes and shirt style so we can set them aside as we have limited quantities.